I have a friend, an IT professional, who likes to keep his online profile as low as possible. He doesn't use social media or post comments on Internet forums. He's not anti-social, he just knows that there are organizations capable of monitoring large volumes of online traffic and he would rather not pop up on their radar. He's the sort of person who might use Tor, a network with companion software that facilitates anonymous online communication. As the Tor website puts it, "Tor is a network of virtual tunnels that allows . 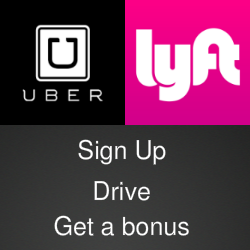 . . organizations and individuals to share information over public networks without compromising their privacy." Now there's a portable device that will let anyone get online with the Tor network from any computer, whether they're at the public library, in the school computer lab or visiting a friend or family member. The NinjaStik is a USB storage device that includes the Tor-access software. According to its developers, "NinjaStiks hide the users' IP address and provide a secure computing environment that leaves no trace of their activity on the computer. All activity and data, files, pictures, even bookmarks are secured with 256-bit encryption automatically." The NinjaStik Lite sells for $34.95 with 8GB of storage and support for USB 2.0, the standard found on most computers. 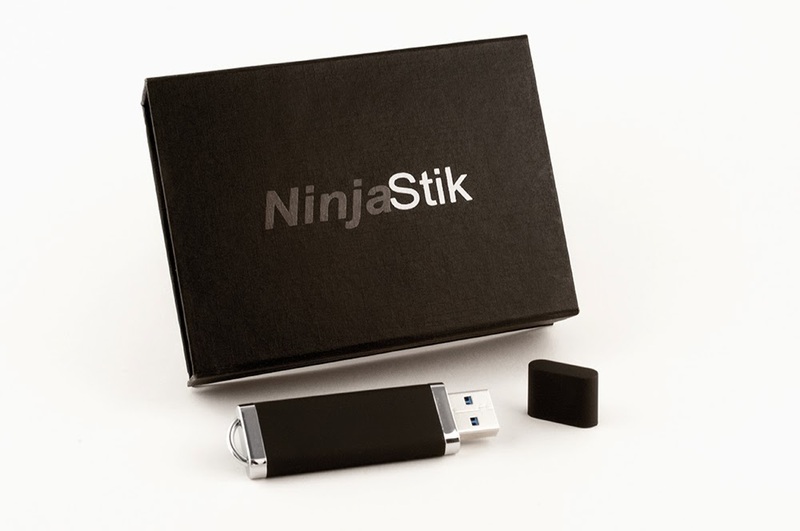 The NinjaStik Pro, priced at $56.95, had 16GB of storage and supports the newer and faster USB 3.0 standard. For more information, visit the NinjaStik website or check them out on Twitter.